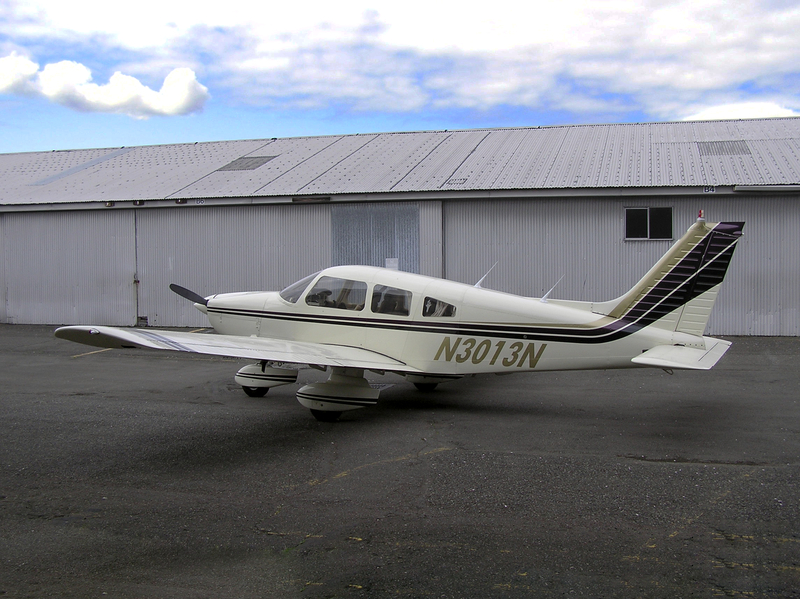 One owner since new, and always hangared. 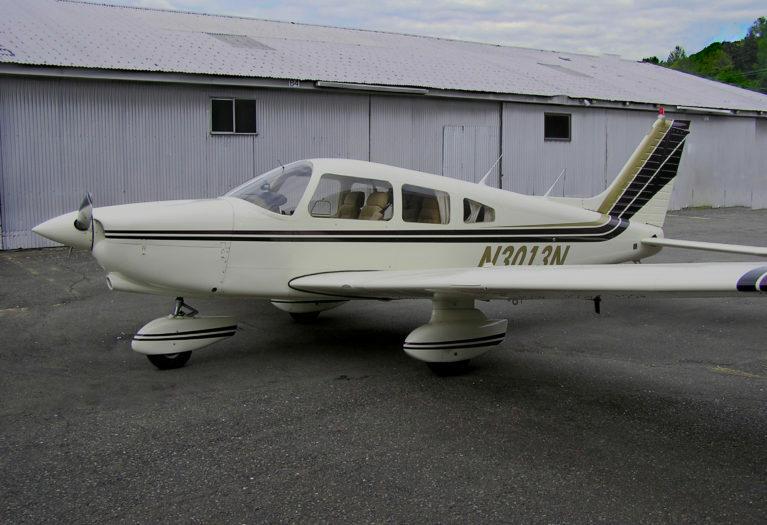 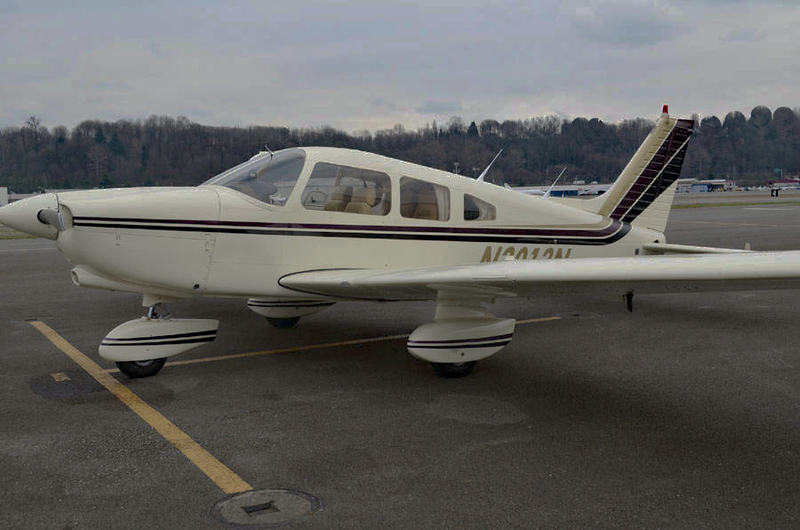 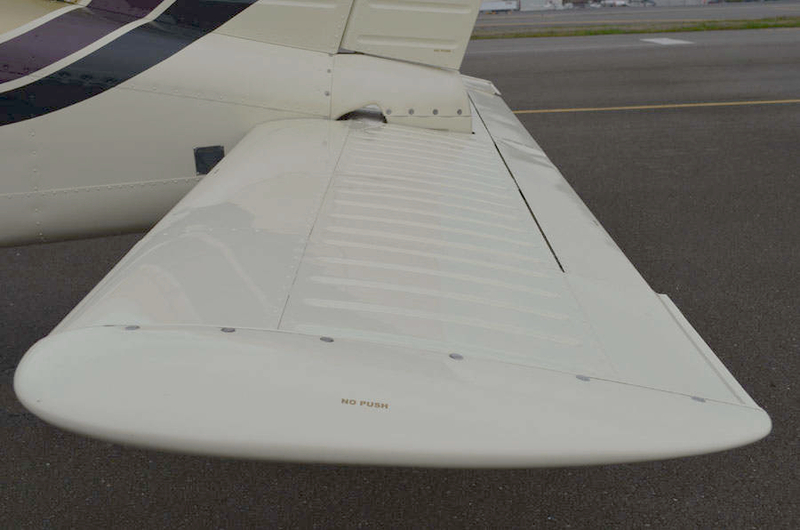 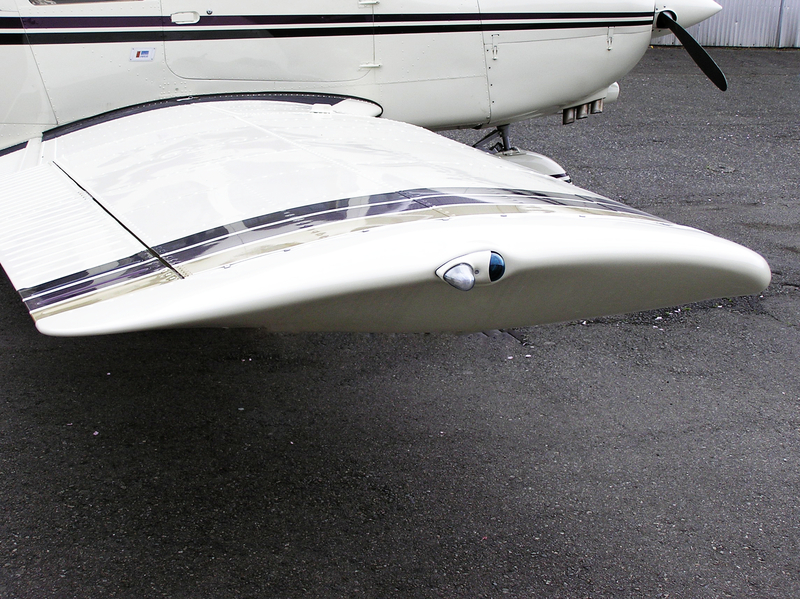 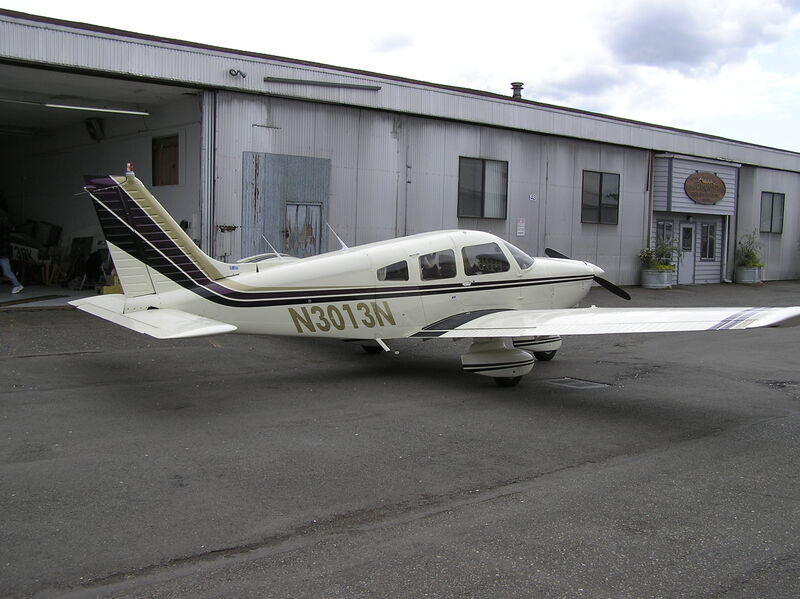 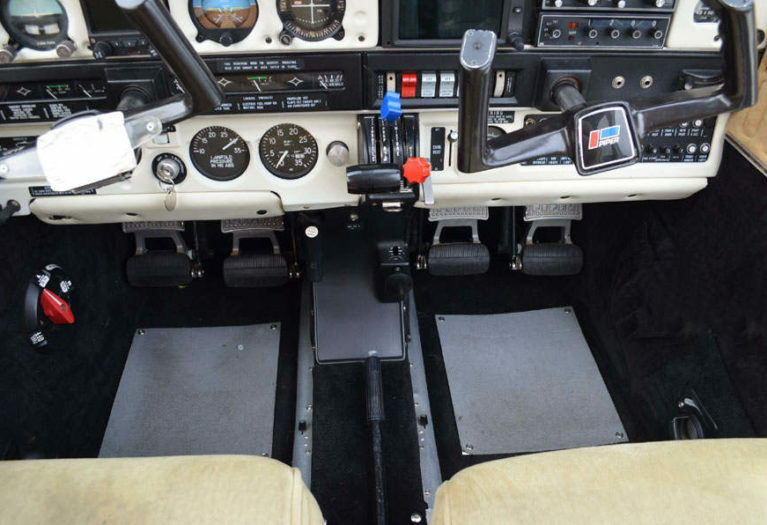 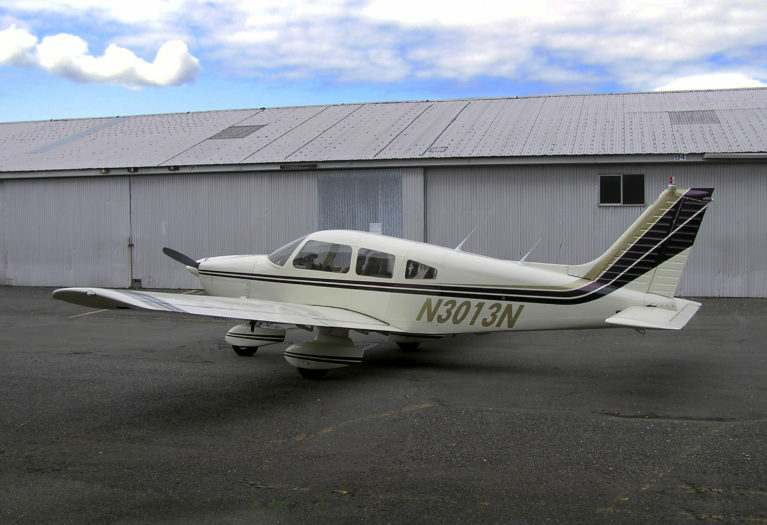 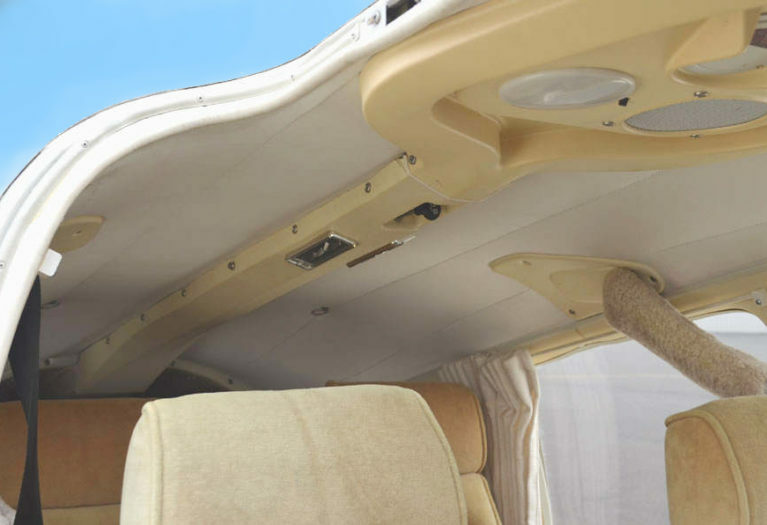 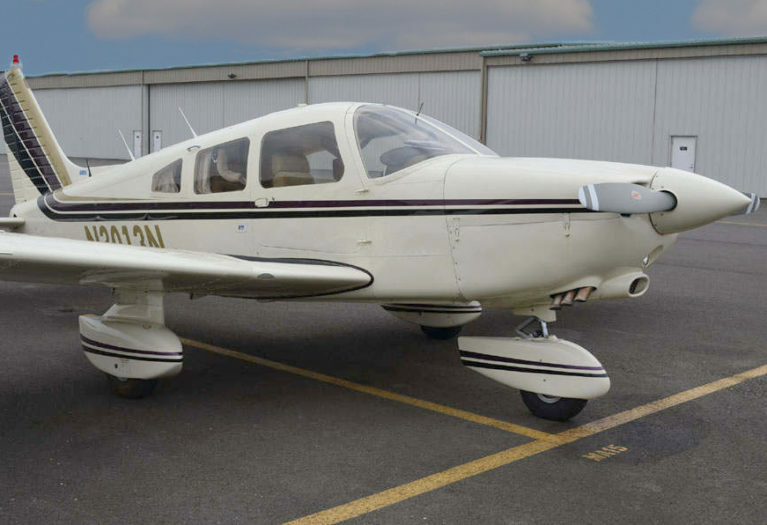 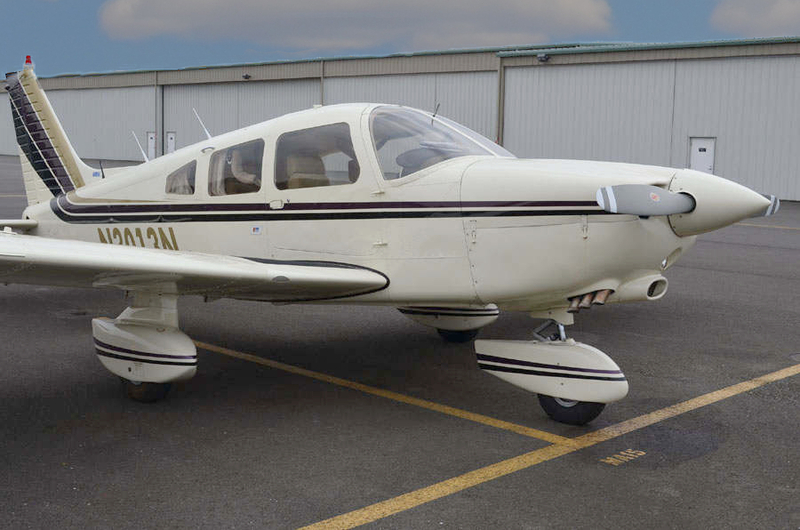 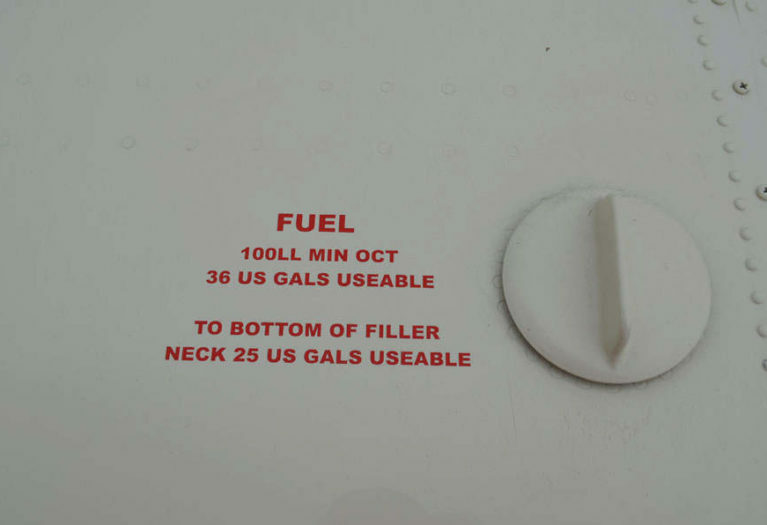 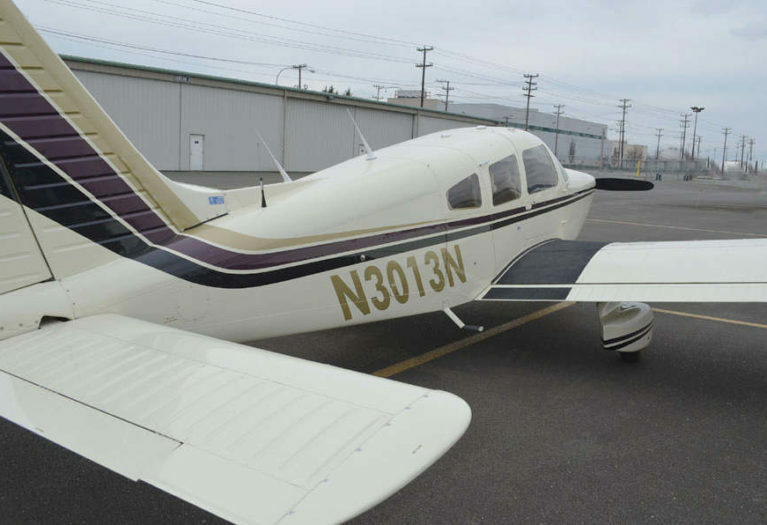 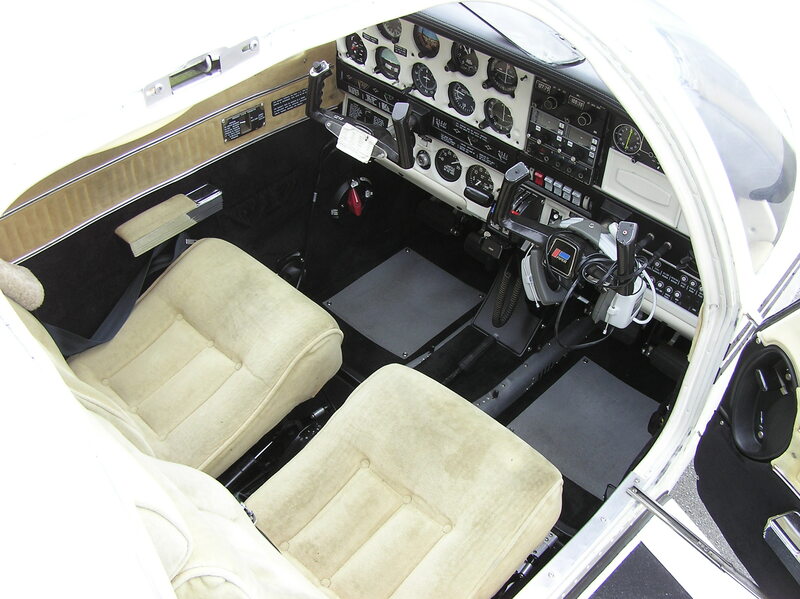 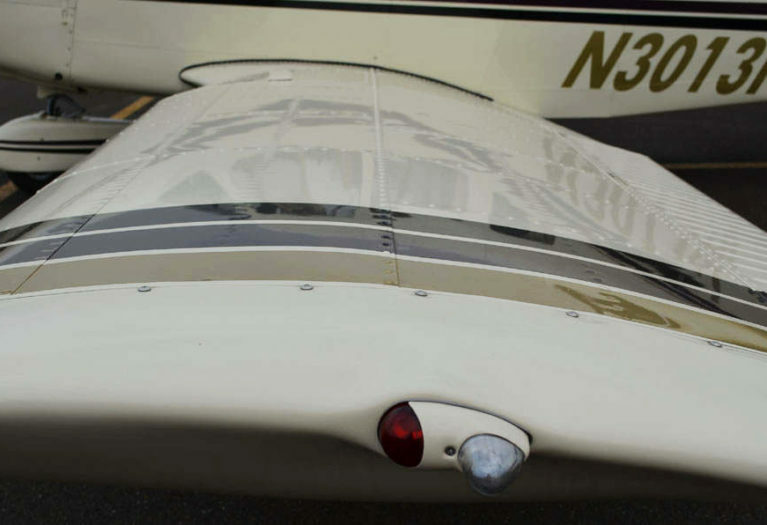 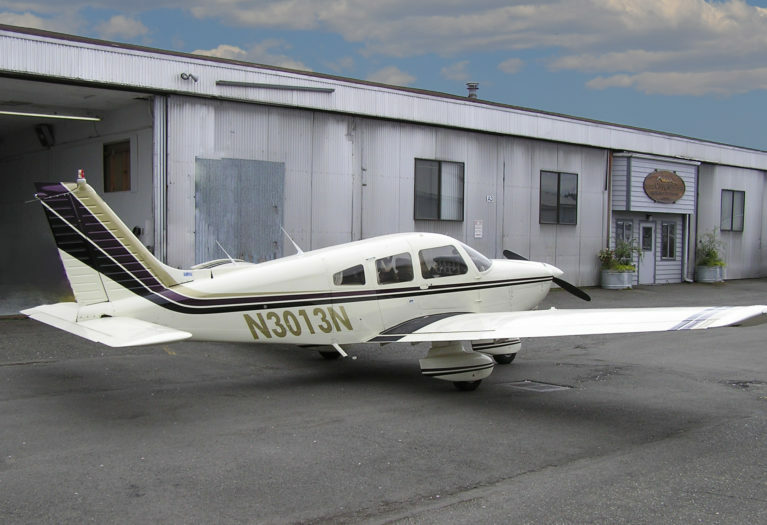 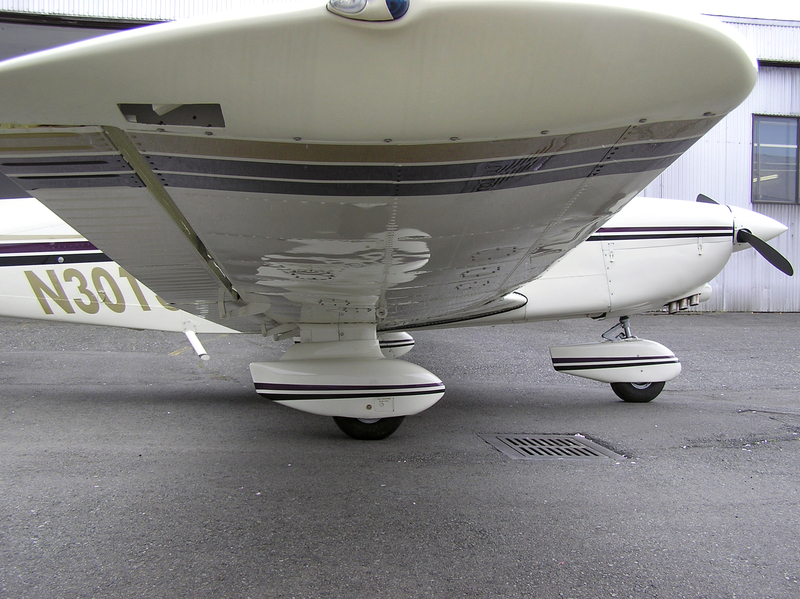 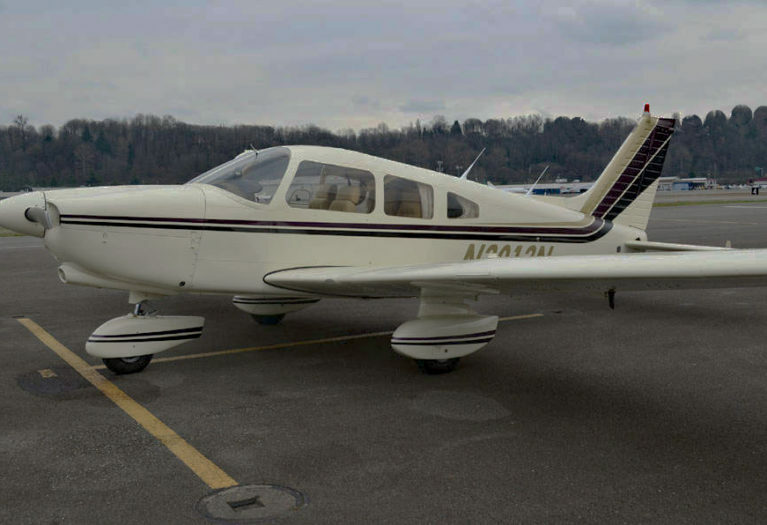 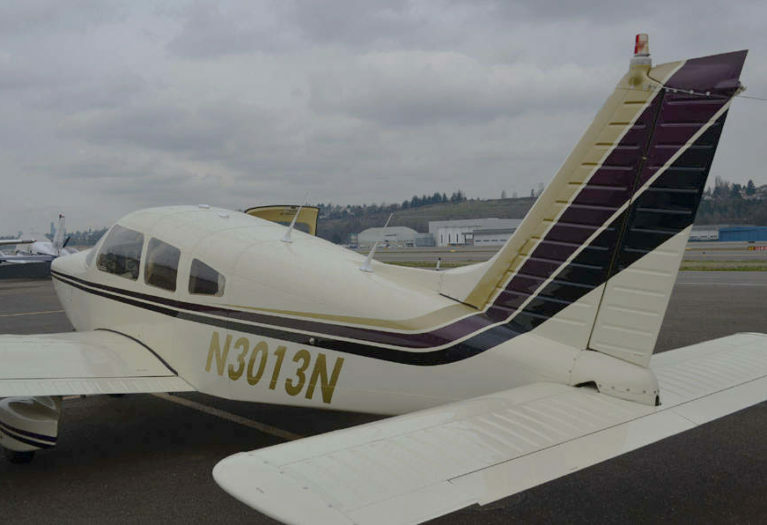 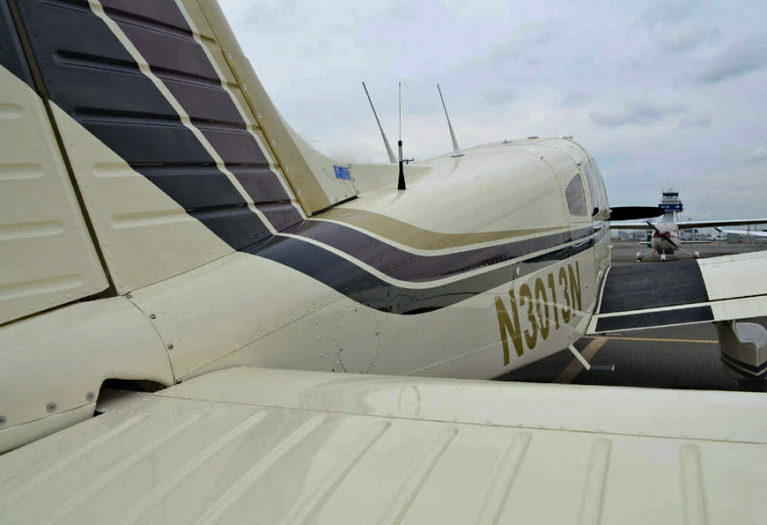 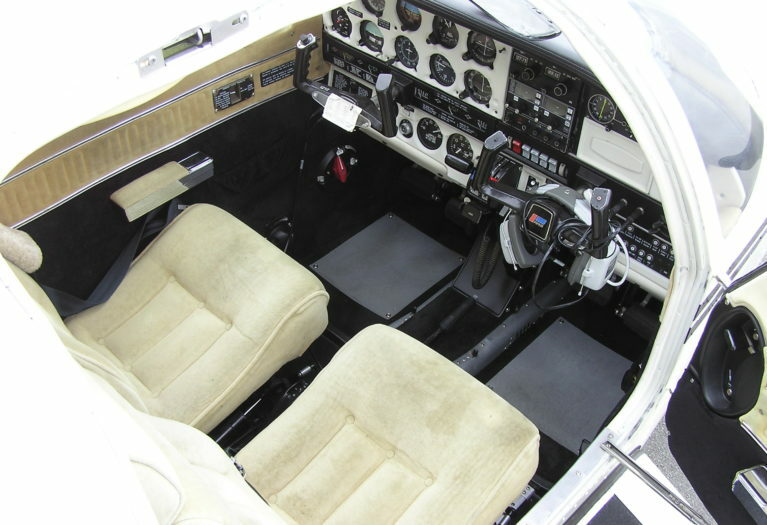 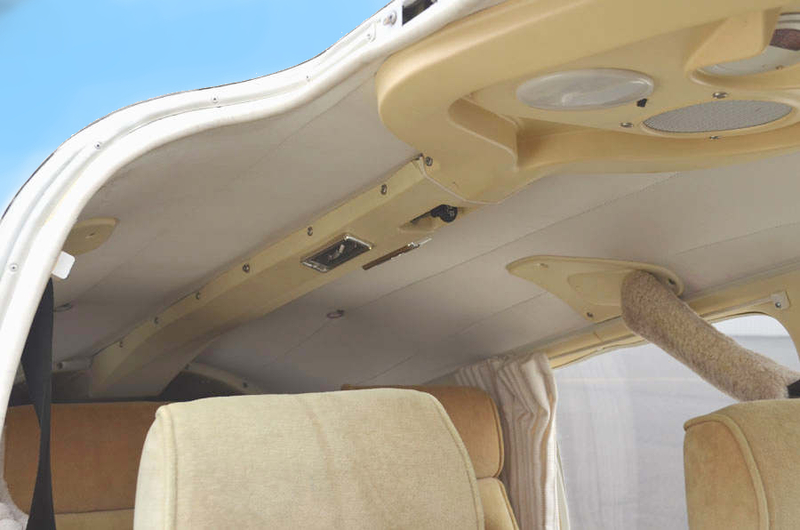 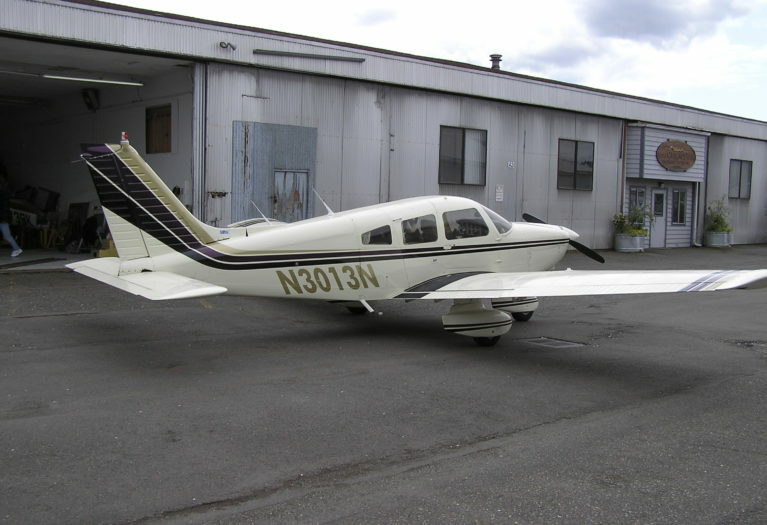 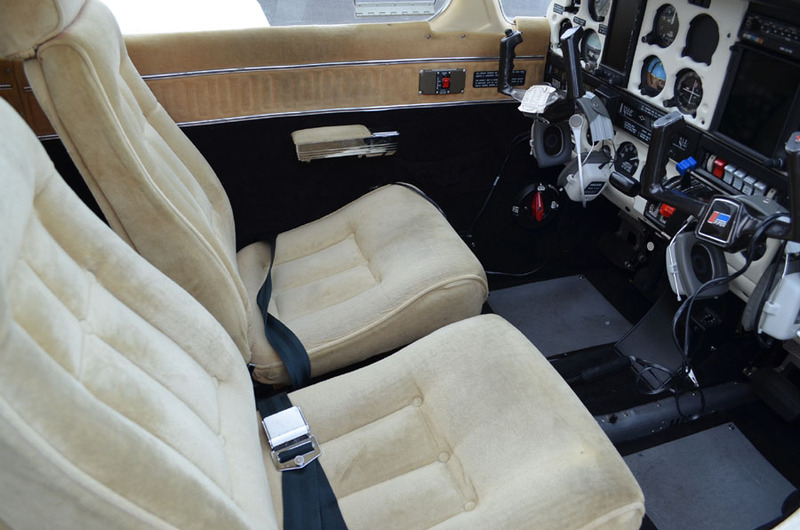 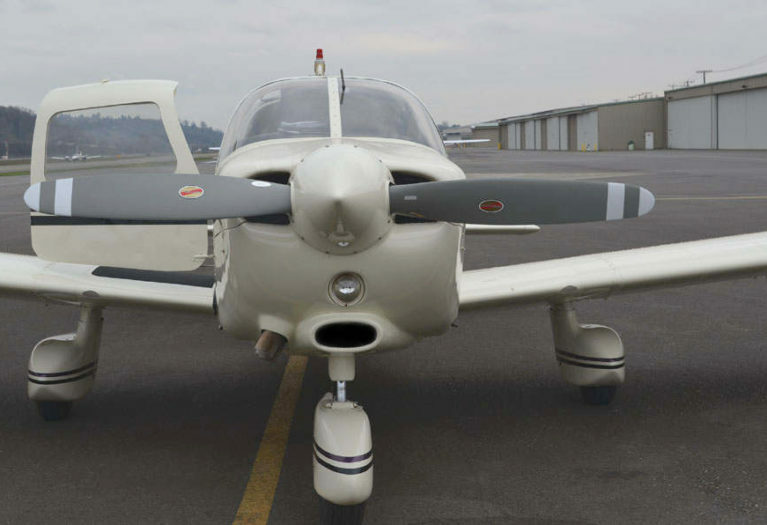 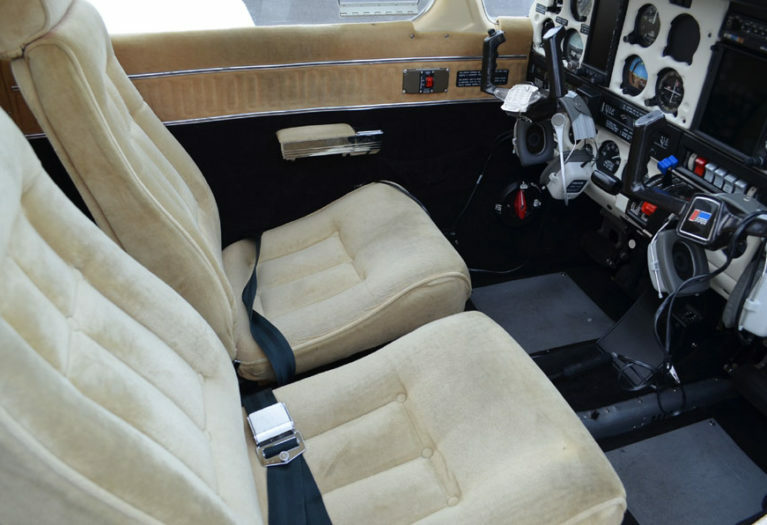 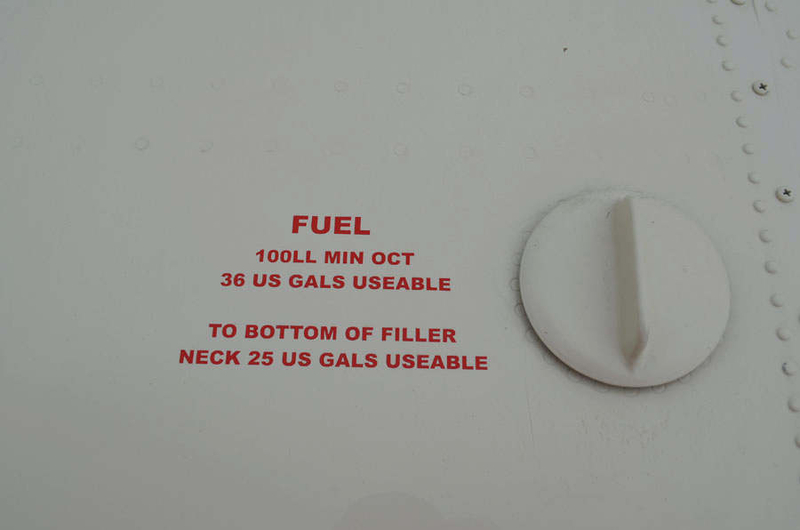 This aircraft has had excellent maintenance, with low time engine and prop. 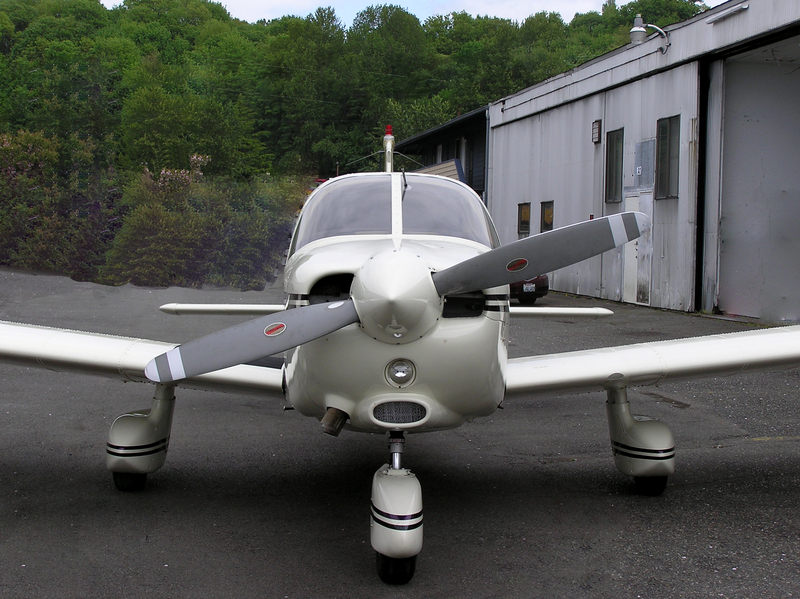 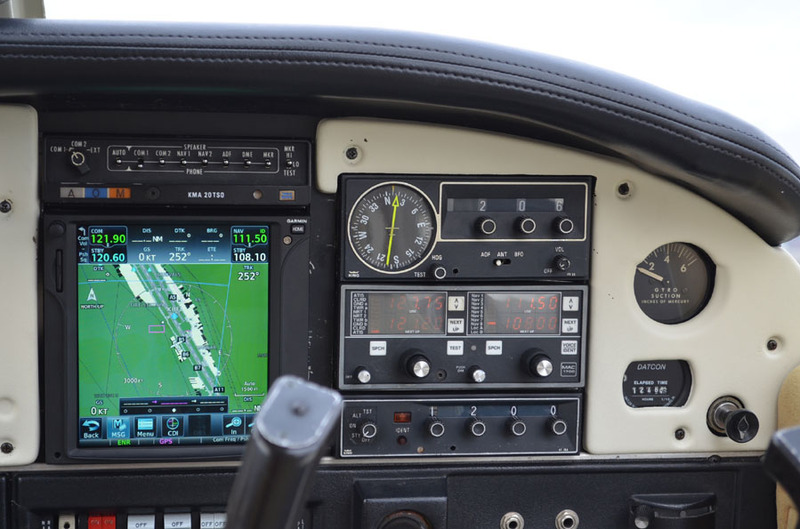 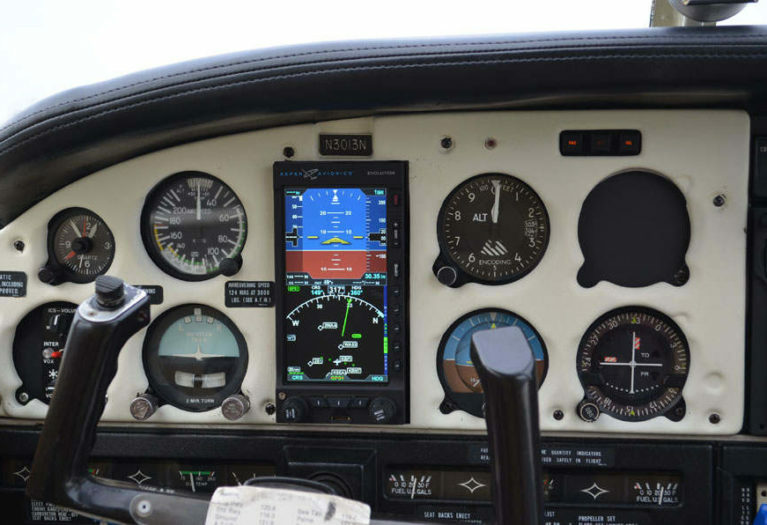 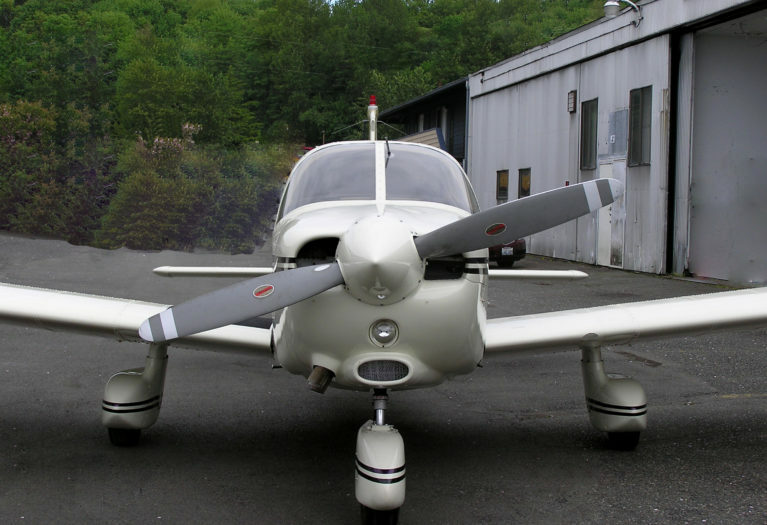 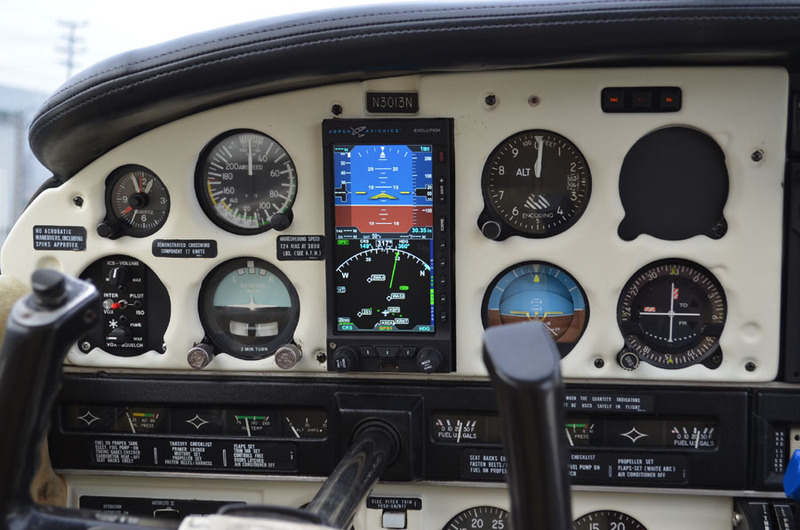 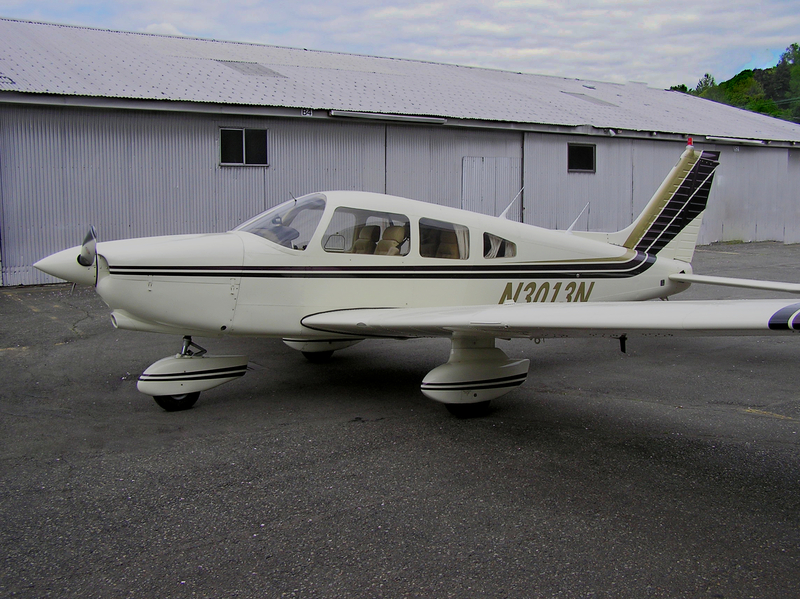 Upgraded avionics make this aircraft a great IFR platform and cross country cruiser. 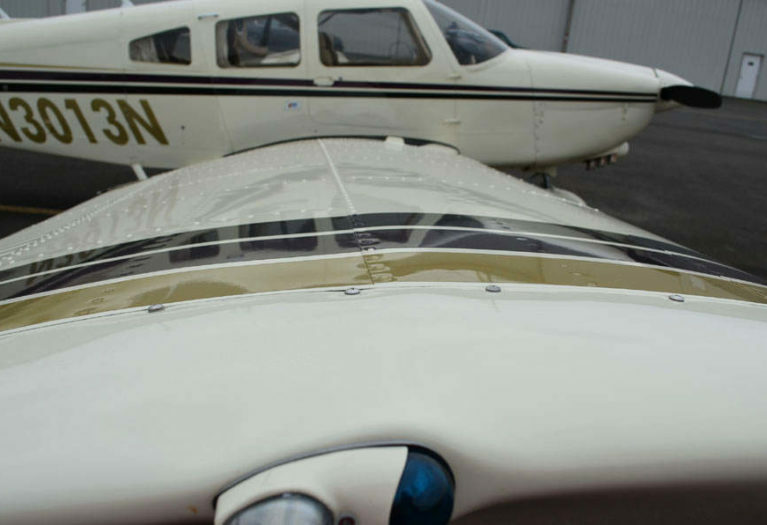 Annual inspection completed March 15, 2019. 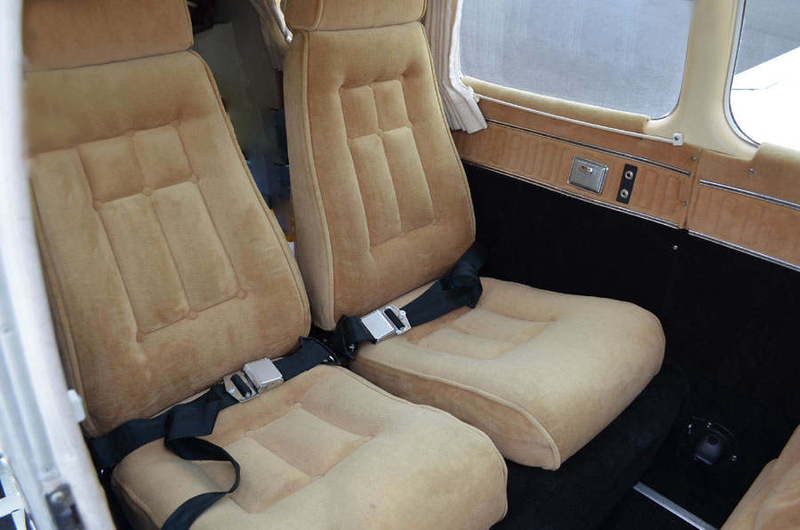 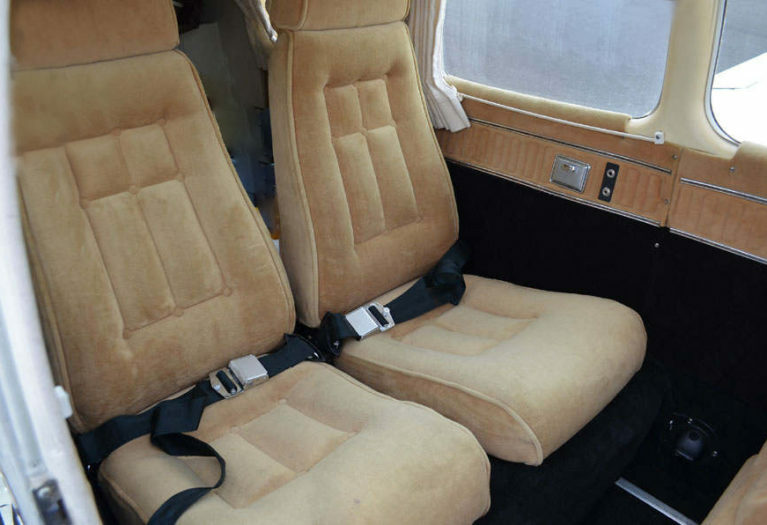 Original gold fabric seats and black carpet interior in good condition. 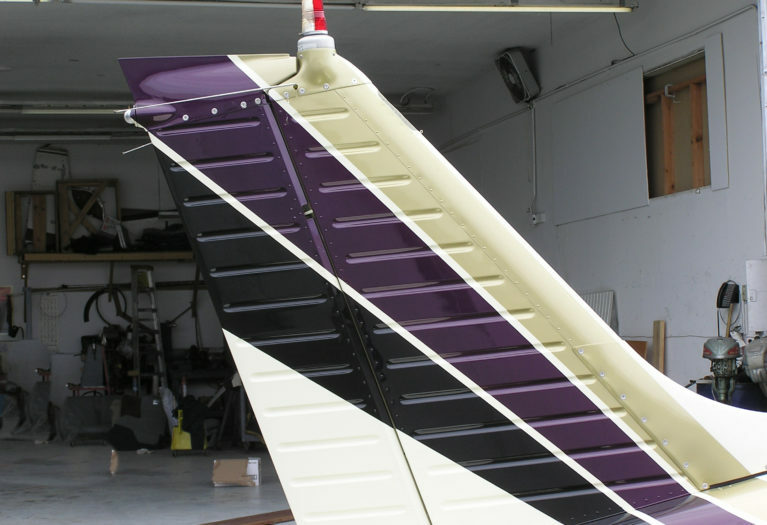 Painted March 22, 2002. 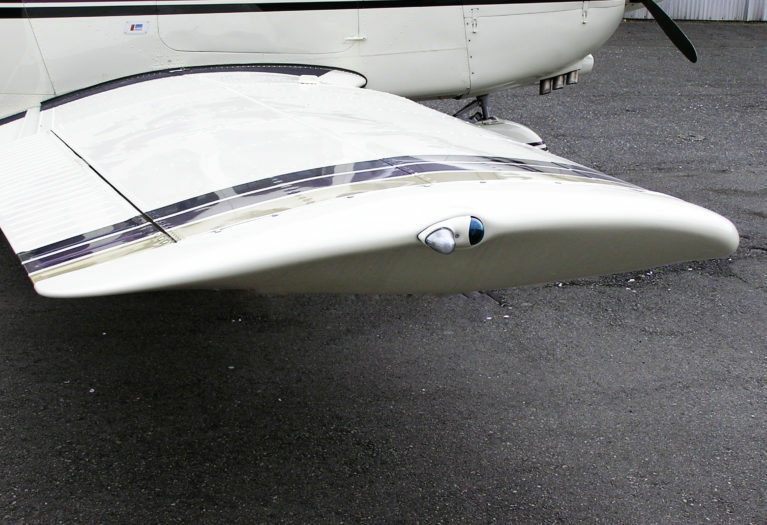 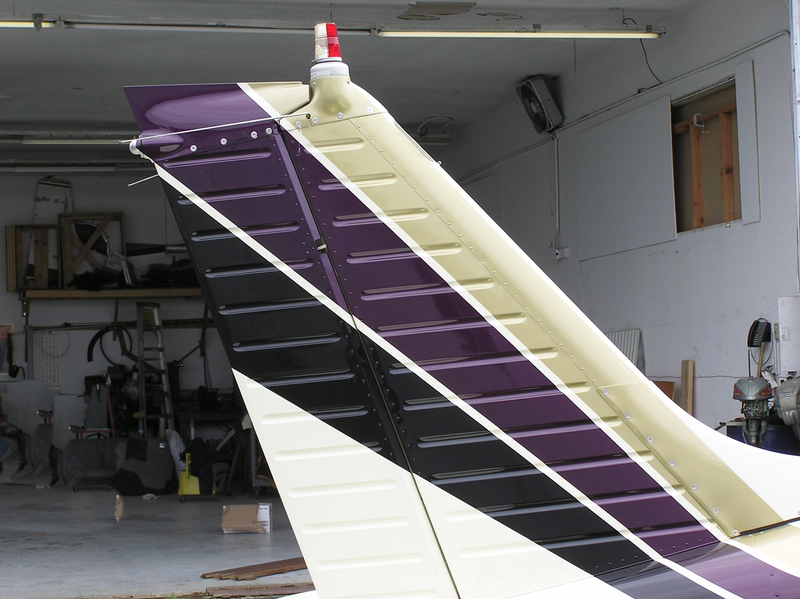 The aircraft is painted a creamy white, with gold, black and purple accents. 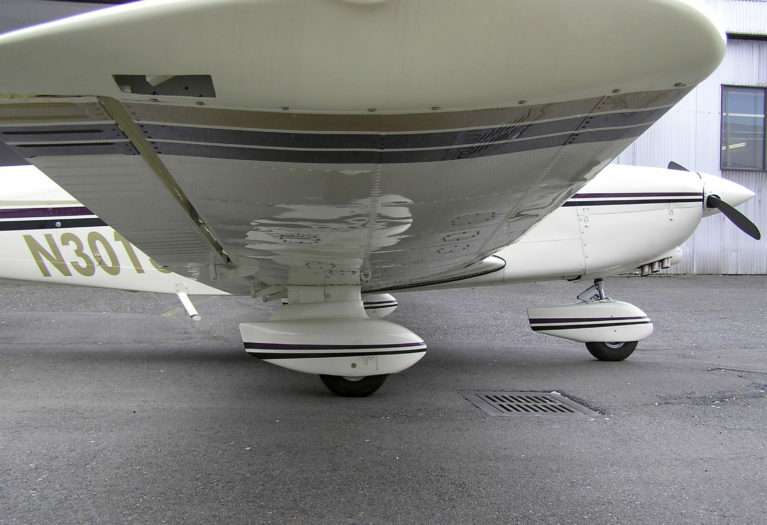 Paint is in good condition.